Nehemiah 8.1-3, 5-6, 8-10, Psalm 19, 1 Corinthians 12.12-31a, Luke 4.14-21; Does history keep repeating itself? Are people allowed to clap in worship? What's the most important question to ask in church? 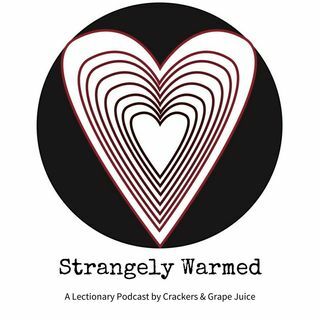 These questions and more on this episode of Strangely Warmed with guest Todd Littleton.